Browse: Home / 2015 / January / IE34: James Sturtevant. 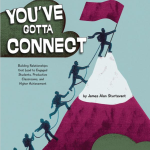 You’ve Gotta Connect With Your Students! IE34: James Sturtevant. You’ve Gotta Connect With Your Students! Remember the scene from “The Dead Poet’s Society”, when Robin Williams character Mr. Keatings guided his students out to the trophy case in the hallways, had his students lean in and stare into an old black and white photo of the bygone football team of the past and hauntingly whispered in slow crescendo,”carpe diem…seize the day…” Who in the audience wasn’t moved by the powerful yet humble and touching scene between an inspiring teacher and group of teens navigating through life? Sitting in my reality between consuming popcorn and contemplating life, I have watched the movie as an inspired college student and later shared the scene literally 100’s of times with my students and the effect, year after year, class after class, has demonstrated the importance and value of making a connection with our students. With all the background noise of curriculum, common core, standardized testing, pedagogy, etc., at the core of our business of education is one of relationship. The ability of a talented instructor to cross all ethnic, social, economic, language, and racial divide to connect and earn mutual trust between the teacher and the student trumps everything. 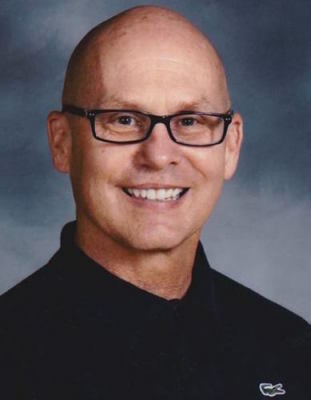 Our inspiring educator today is Mr. James Sturtevant. 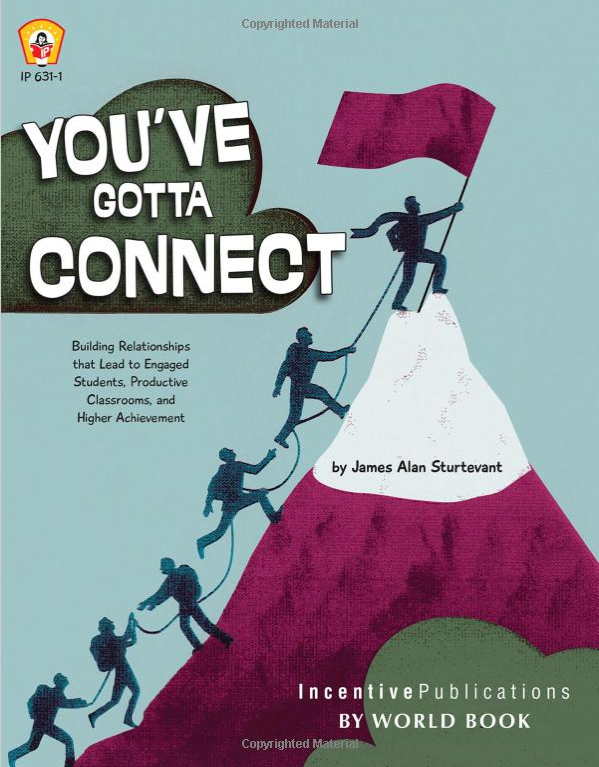 A veteran high school social studies teacher in Columbus, Ohio and the author of the book, “You’ve gotta connect.” In his book, Mr. Sturtevant successfully applies 30 years of classroom experience, systematically breaks down, and provides valued points and techniques on how to connect with our students. 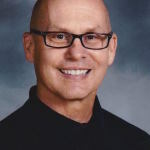 He challenges our own self-perception as educators and provides a gut check for our role and mission in the classroom. Mr. Sturtevant explains the key types of relationships in our schools often ignored in the discussion. Join us and make the connection!